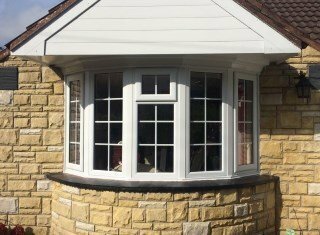 Energy-rated windows are one of the most effective ways to save energy and reduce CO2 emissions. 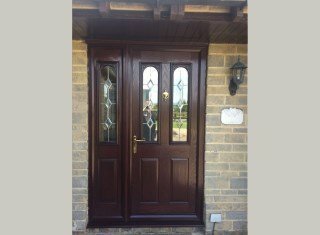 All our doors feature multi-point locks and require minimal maintenance. 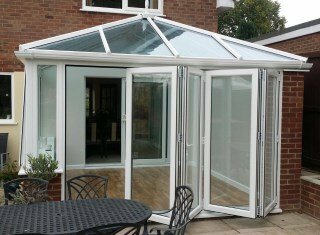 Create a unique conservatory or porch by combining any of our designs. 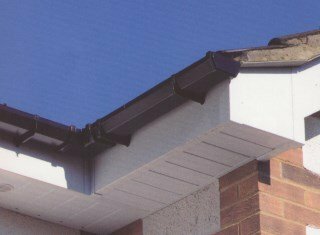 Our low maintenance facias and guttering can be supplied in a colour to match your windows and doors.